GULF ACCESS SEAWALL ALEADY IN PLACE!!! 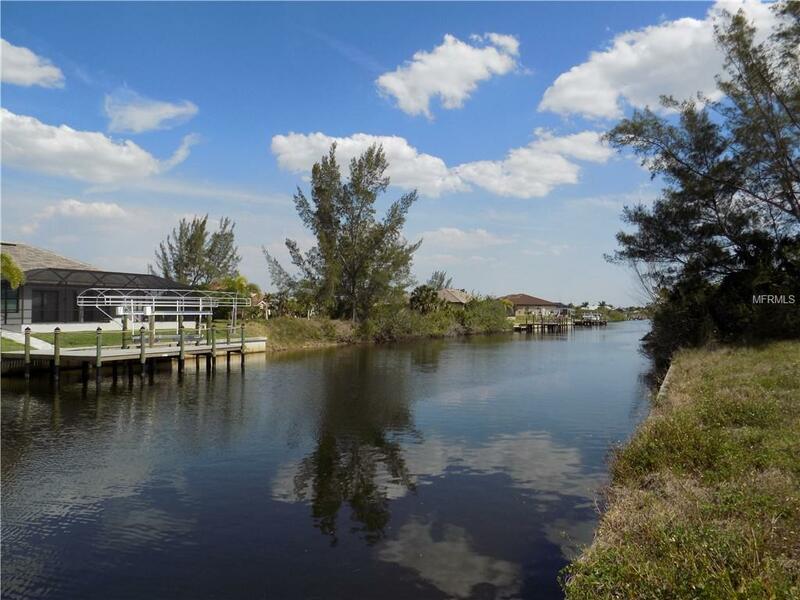 SALTWATER TRIPLE LOT, 120 WATERFRONT. 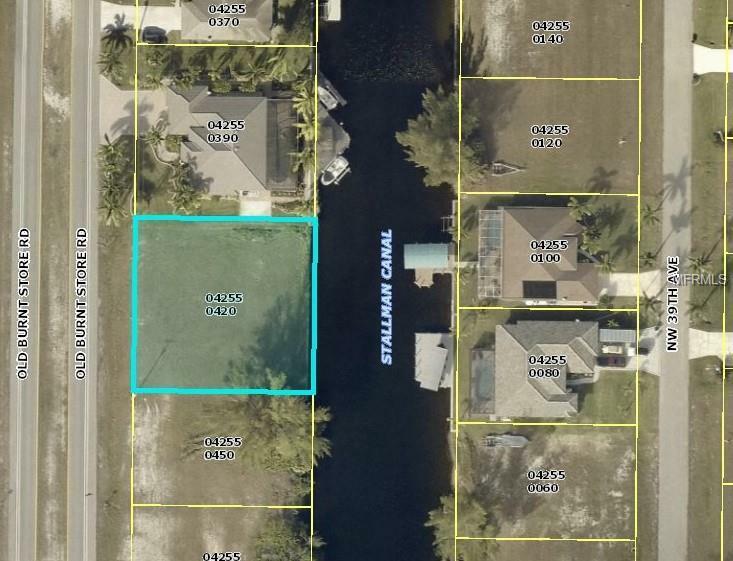 Northwest Cape Coral with access to Charlotte Harbor and Gulf of Mexico. Great time to build or invest for the future. Lot is mostly cleared. 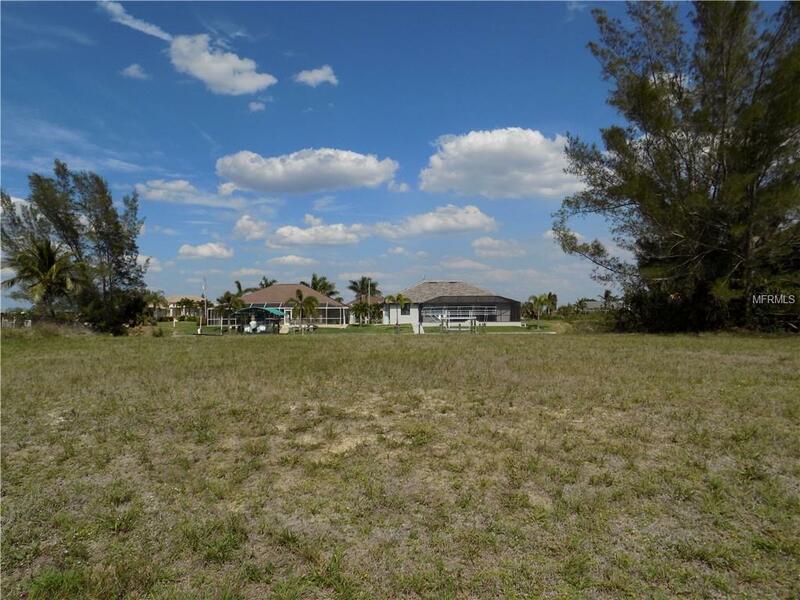 Convenient access to shopping and restaurants along Pine Island Road and convenient to Punta Gorda as well as I-75. Easy access to Southwest Florida International Airport.